The Midnight Specials are a top end rock, pop and funk band from Edinburgh whose repertoire stretches back to the halcyon days of the 50s R ’n’ R days, taking in such artists as Eddie Cochran and Chuck Berry, meanders through 70s pop and funk acts such as Hall and Oates and KC and the Sunshine band and also includes more modern artists like Adele and Daft Punk. 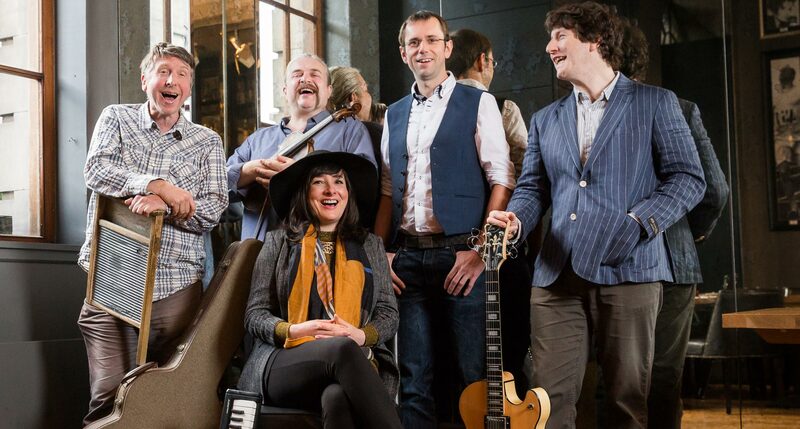 The band boast one female and two male singers who all share duties in that department and are ably backed by one of the best rhythm sections around and are one of the most in demand wedding bands in Scotland. As well as hiring them for the main evening event, they are available to play background sets in the afternoon, a particularly popular line up for that being two guitars and Ian the drummer on washboard. The band are available as a 5 piece as standard and this comprises one female singer/guitarist/ukelele/keyboard player, two male singers/guitarists, bass player and drums/washboard player. They are also available as duo or trio for smaller events or for background drinks receptions and can provide a solo ceremony singer too. 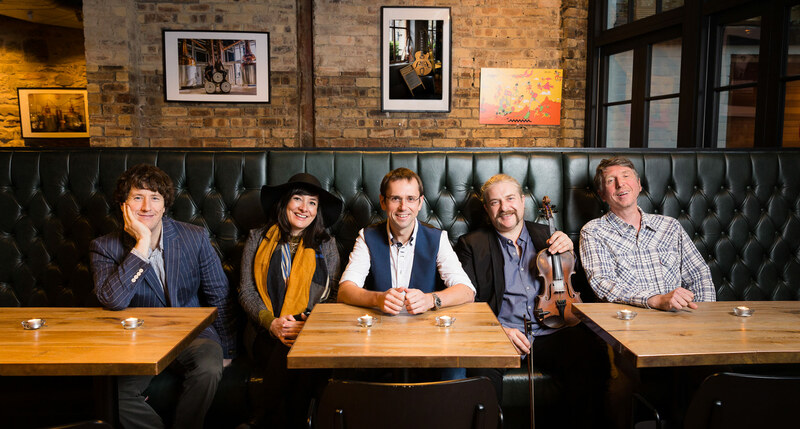 The band can also provide a small called ceilidh section and one thing they are finding extremely popular is their “Bandeoke” set which is available with the main band option. The band’s ever expanding repertoire covers 50s rock and roll, 60s pop and rock, 70s funk and pop from the 80s until today. With three part harmonies and one of the tightest rhythm sections in the business they do justice to all genres. Aside from their standard set list they’re happy to learn new songs on request too. Got My Mind Set On You – George H.